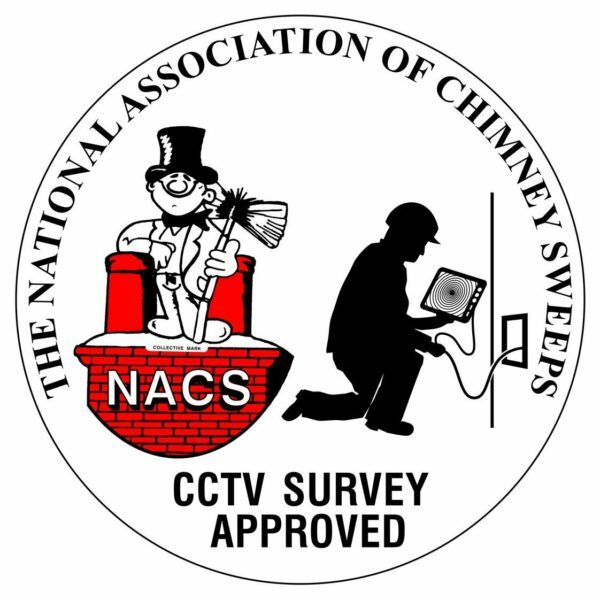 This course is aimed at experienced sweeps to follow on from the “NACS Advanced Training Course; Chimney & Flue Maintenance, Solid Fuel Appliances, Service & Repairs”. Course Aim: This course is aimed at experienced sweeps to follow on from the “NACS Advanced Training Course; Chimney & Flue Maintenance, Solid Fuel Appliances, Service & Repairs”. The CCTV Course provides comprehensive up to date information on the latest revised standards and regulations, safety, equipment, and the responsibilities involved in carrying out surveys and preparing reports. 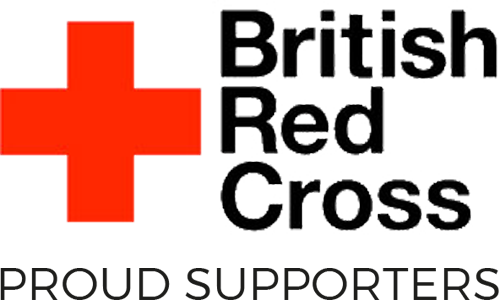 Course Qualification: A certificate of attendance will be issued to each participant on the course.